Most approaches to nutrition dwell on calories, carbs, fats, proteins. Instead of creating endless lists of restrictions, I educate my clients to listen to their bodies and their responses to food, and coach my clients to create a happy, healthy life in a way that is flexible, fun and free of denial…a sustainable, nourishing & healthy way of life. Could one conversation change your life? 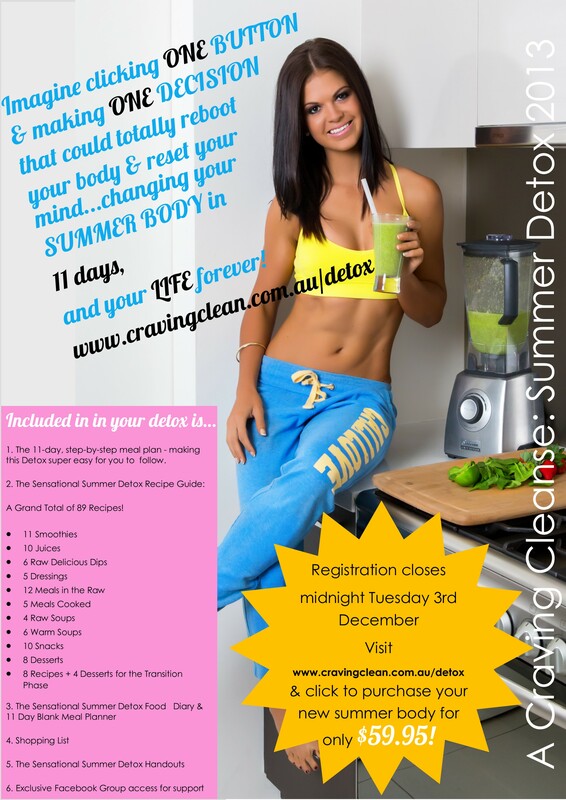 Email me at info@cravingclean.com.au to schedule your free consultation with me today!